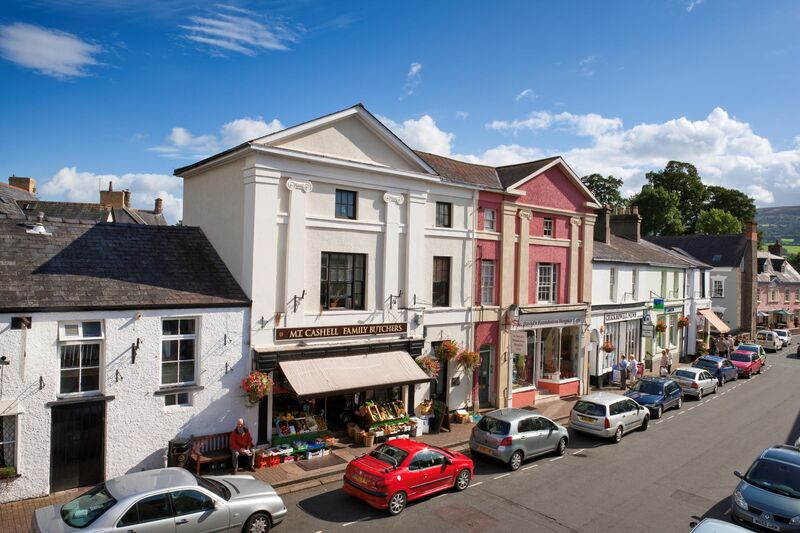 We are delighted that our local town, Crickhowell, has been shortlisted for the Great British High Street Awards. Please show your support by posting on Facebook, Twitter or Instagram using #MYHIGHSTREET and #GBHSCrickhowell to register a vote. The high street is looking smarter than ever - ready for the judges who will be in town on Thursday 25th October. 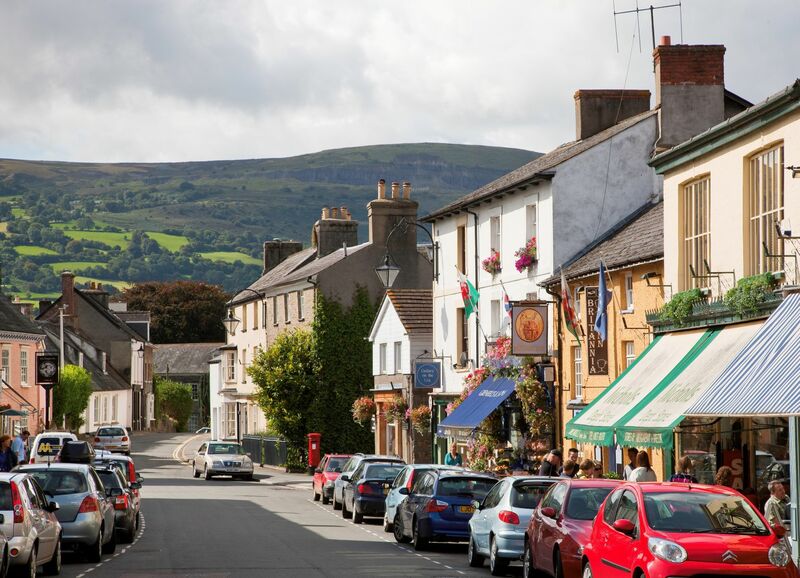 Crickhowell brings the community together with its Totally Locally campaign, where over 100 shops and businesses run initiatives to boost local spending and connect with the community. 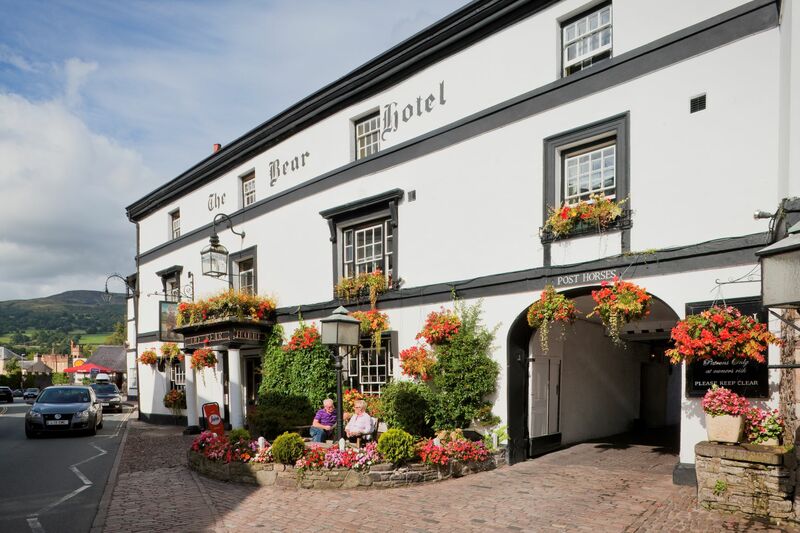 Crickhowell is proud of the fiercely independent nature of the shops on its high street and recently residents, visitors and retailers came together to buy and renovate a local pub to maintain this ethos. Crickhowell also has the first Zero Waste shop in Wales, which acts as a focal point for coordinating the community’s sustainability efforts. Businesses in Crickhowell work together to promote each other on social media to benefit the high street as a whole. If you haven't already visited this gorgeous town, it's a must for your next holiday. Find out more.